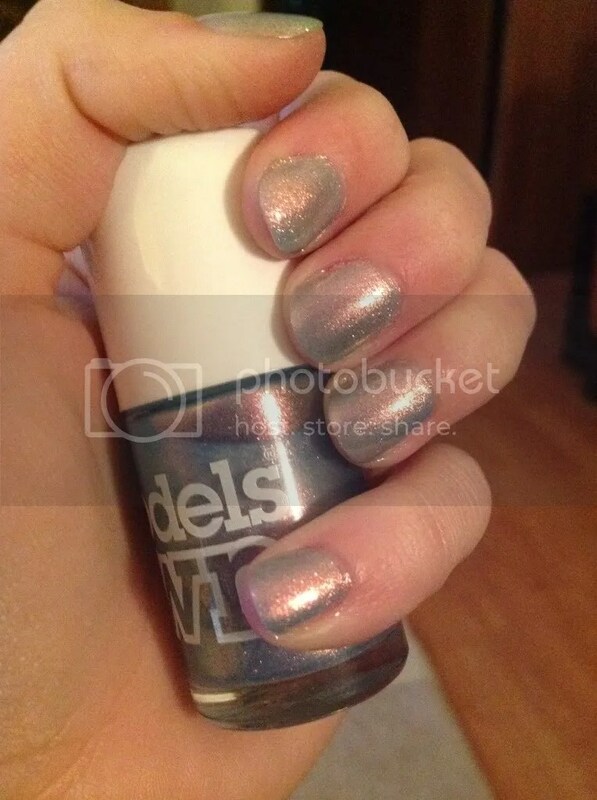 This is definitely one of my favourite nail polishes now! 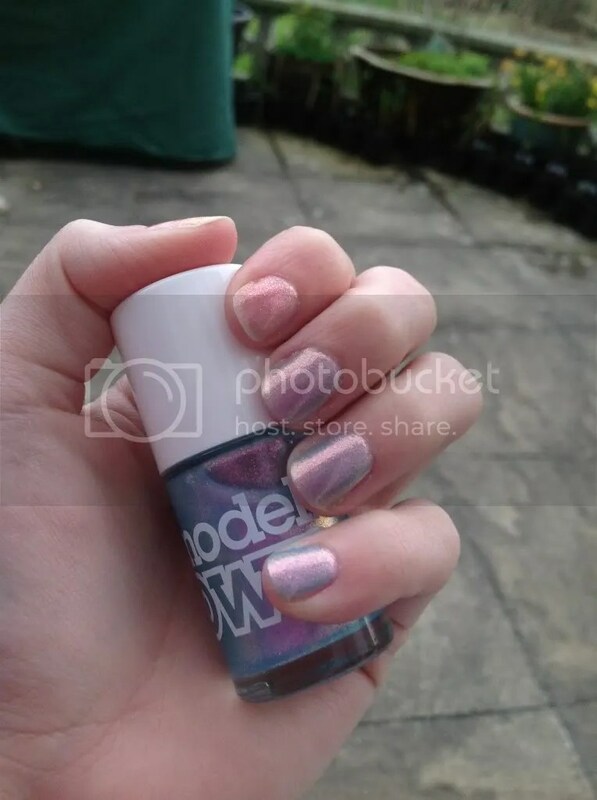 Hedonist is part of Model’s Own’s HedKandi collection, and is a neon coral/orange, with a matte finish, but the next day the matte effect seemed to have worn off, and the polish was more glossy. I only needed one coat, but it was quite thick, so my pictures show two coats, as it was quite messy! It dried really quick too. My photos don’t do this polish justice, it’s so bright! I found that if you look at your screen from a different angle, or tip your screen back slightly, you can see a bit more of the neon effect! I’m not a huge fan of matte polishes, but I love this. If you like bright colours I’d definitely recommend this, I don’t think they come any brighter! Onto football, I now have a couple of empty months with no games to go to 😦 today was quite a strange game! Sunderland v Manchester United, with us getting beat off United, and with five minutes to go, Manchester City getting beat off QPR, United fans celebrating, people getting ready to come out and build the stand for the trophy presentation, our game had finished, and with City at 2-2 the reaction at the final whistle was strange, no cheering from either fans, just everyone waiting on the news from the Etihad. Then City scored! Within a couple of minutes the United fans had gone from being over the moon to devastated and streaming out of the stadium! I still can’t believe the result from Saturday! Away at Manchester City, winning 3-1, then we threw it away and drew 3-3! It is still a good result, I’d have happily taken a draw before the game, but it was a bit disappointing going from 3-1 to 3-3 in the last 10 minutes. I did manage to get on TV though, celebrating Seb Larsson’s second goal, and I spotted myself on some pictures! On the first one, I’m just above Mario Balotelli’s head, in front of the person with the red and white shirt on. And the second, I’ve disappeared completely in the madness of the celebrations, and I don’t know how! I can see my dad going crazy, and the guy who was stood next to me on the other side, the little kid in front of me, but I’m nowhere to be seen! So, onto my nails! 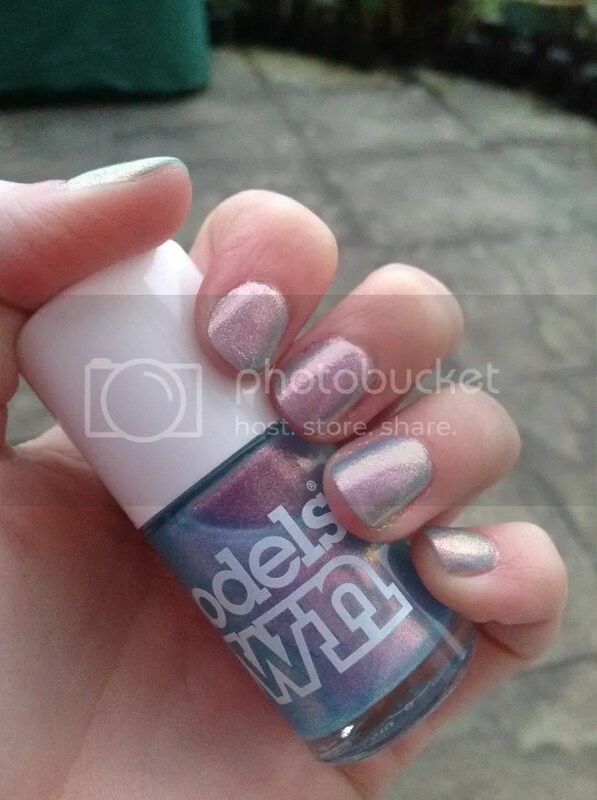 I went for the last of my three new Model’s Own polishes, Indian Ocean, which is part of the Beetlejuice Collection. 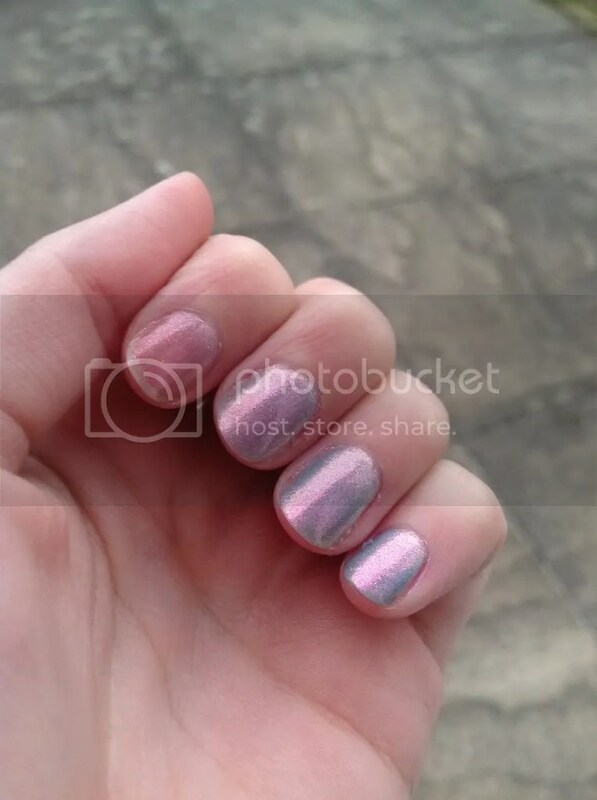 Indian Ocean was a very sheer polish, and took four coats to get full coverage, definitely worth it though. 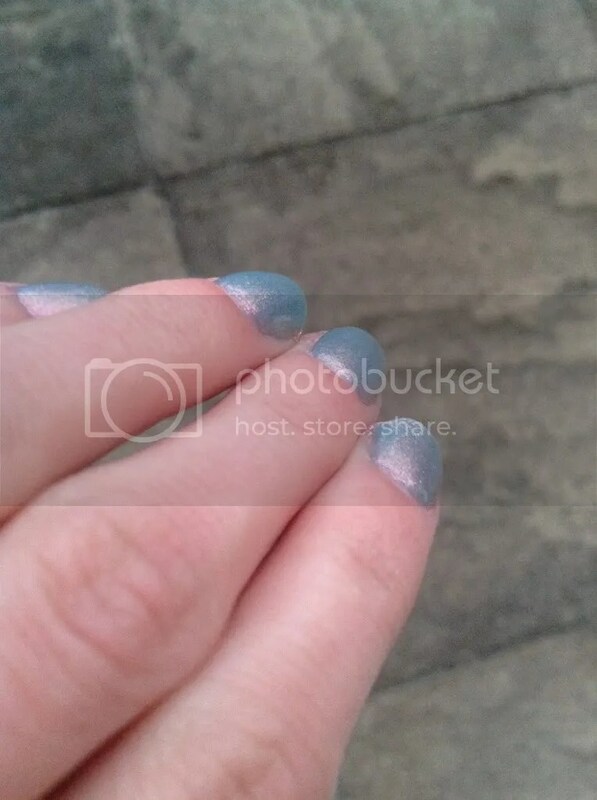 This shows one coat on my index finger, two on my middle, three on my ring finger, and four on my little finger. 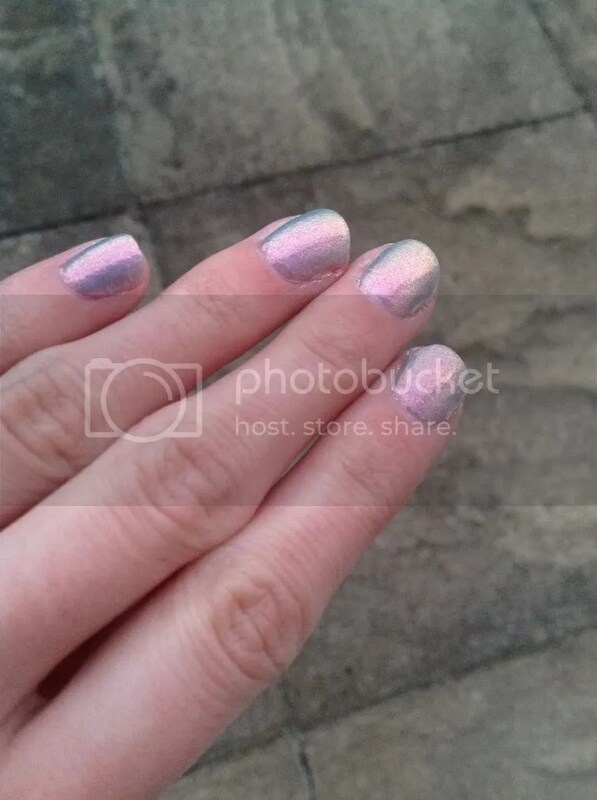 I absolutely LOVE this polish. It’s a shimmery blue, which changes to yellow, orange, pink and purple. It’s so pretty! 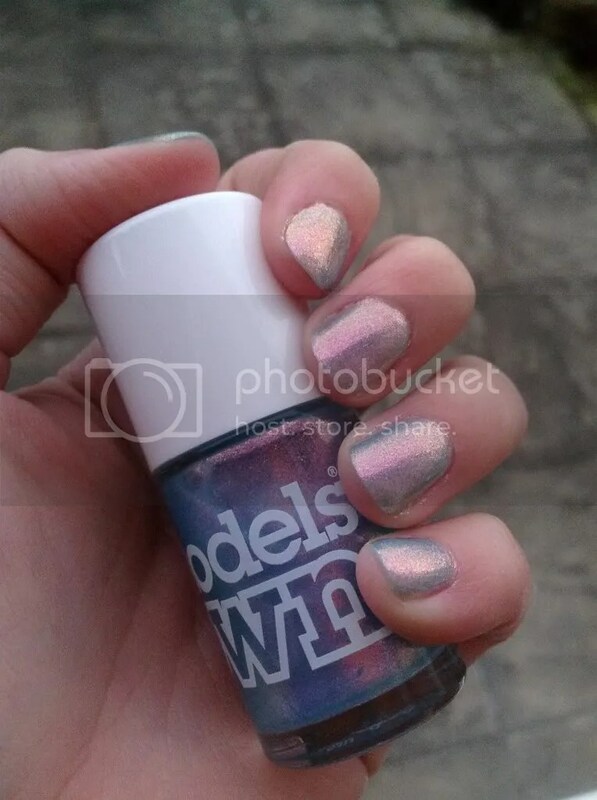 I tried to show all the different colours so I took quite a few pictures! I think I’ll have to have another trip to Boots soon while they have their 3 for 2 cosmetics off on, I really want to try out Purple Blue, Emerald Black and Aqua Violet from this collection!